Ambani’s parties have always been star-studded with who’s who of famous celebrity present. Another such lavish and grand party took place recently at Ambani’s house in Mumbai. 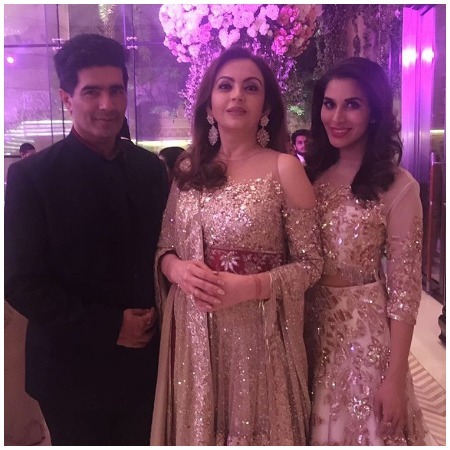 The business tycoon Mukesh Ambani recently threw a bash for his niece, who is all set to get hitched this month. 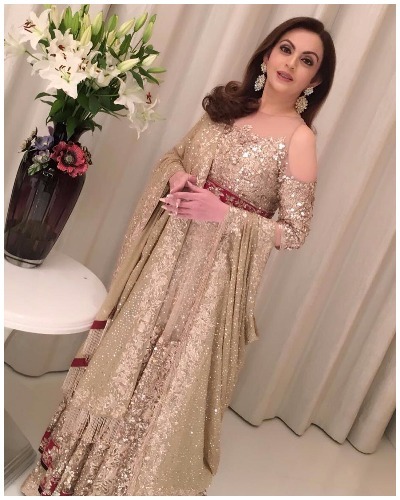 More than 500 guests graced the occasion in their glamorous appearance. 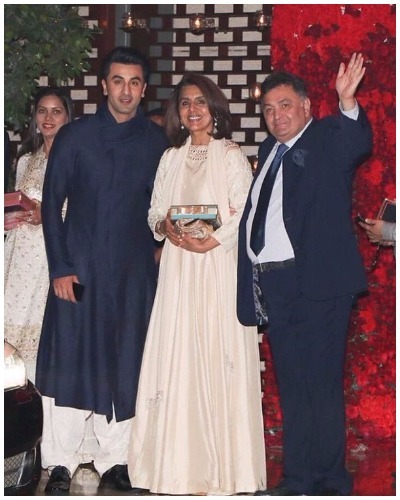 Bollywood celebrities Ranbir Kapoor with parents Neetu and Rishi Kapoor, Hrithik Roshan, Jacqueline Fernandez, Sonakshi Sinha, Farah Khan, Manish Malhotra, Sophie Choudry, Arjun Kapoor and many others were seen attending the grand party. 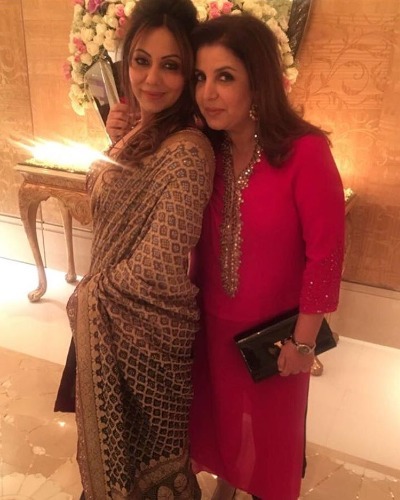 Shah Rukh Khan’s wife Gauri Khan, who was also present at the party, looked ravishing in her golden sari. 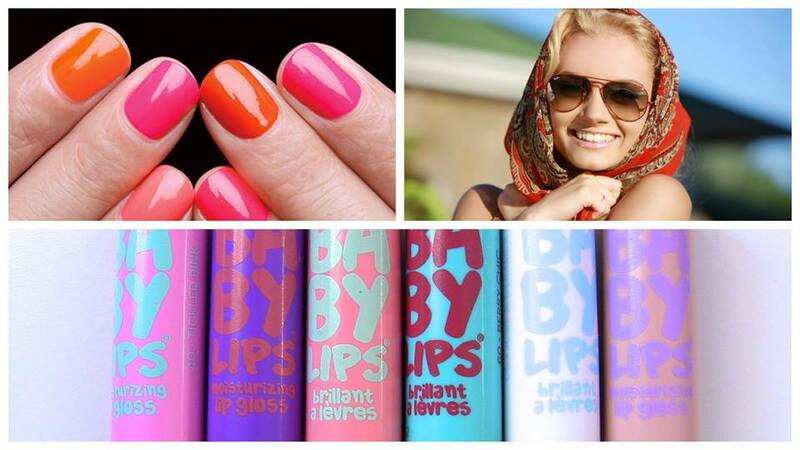 She carried off her traditional look with great élan. 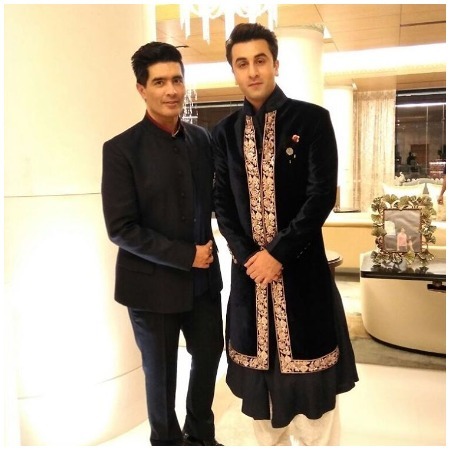 As per reports, the star-studded party kick started with Manish Malhotra’s best collections with Ranbir Kapoor being a showstopper, followed by a grand dance performance by B-town celebs. 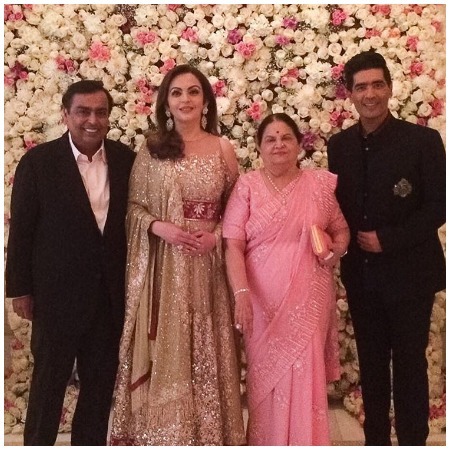 Mukesh Ambani’s wife Nita Ambani played a perfect host for the grand evening. She was seen accompanying many of her guests to their respective cars. Moreover, she didn’t look less than a diva. 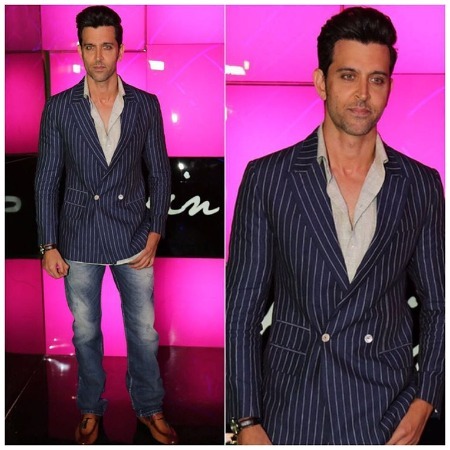 Check out the best inside party photos below that might make you jealous, literally! 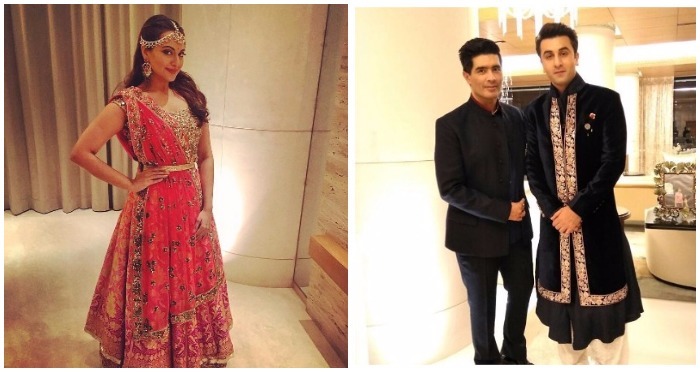 Also Read: Who Wore What: B-Town Celebrities Go Glam At Bachchan’s Diwali Bash! Next : Review: Is It Worth Spending Money On Sonakshi-John Abraham Starrer Force 2 After Demonetization?